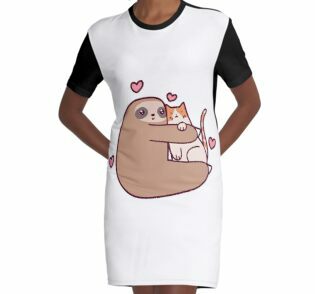 Ein niedlicher Cartoon Trägheit eine niedliche Kätzchen Katze umarmt. 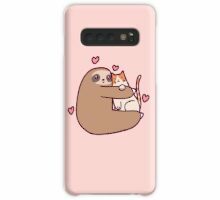 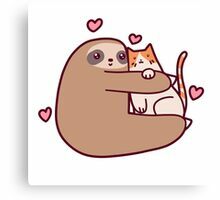 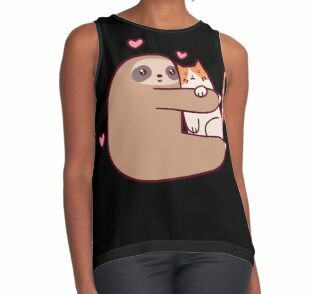 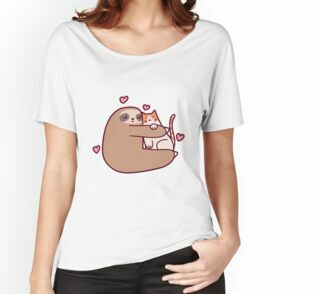 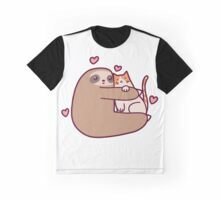 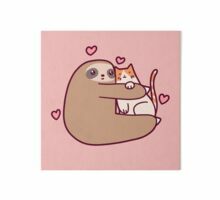 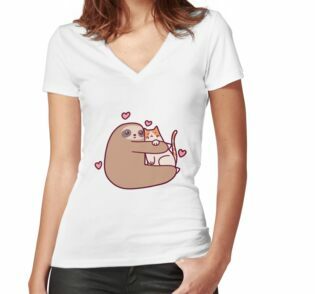 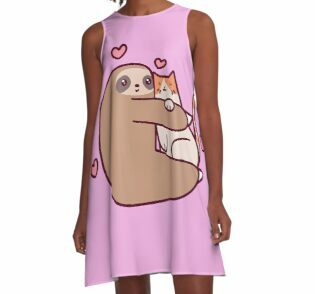 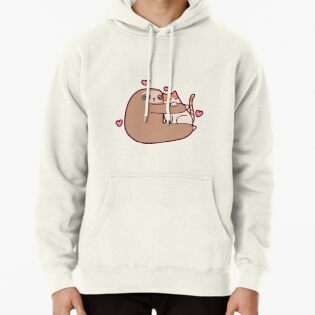 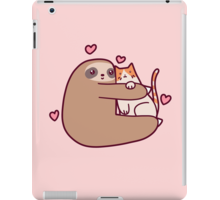 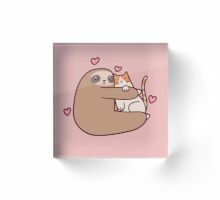 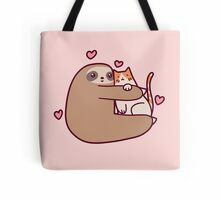 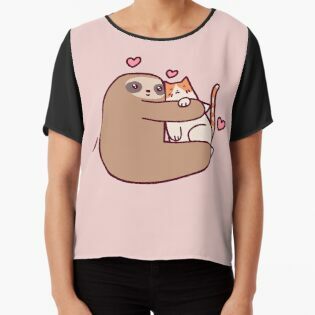 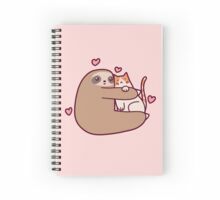 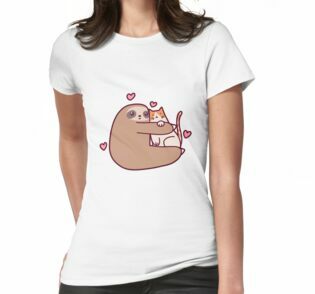 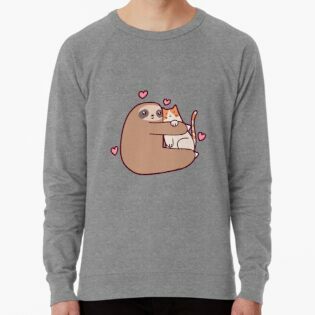 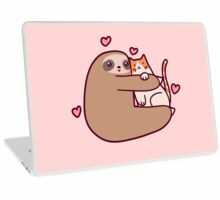 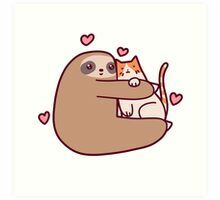 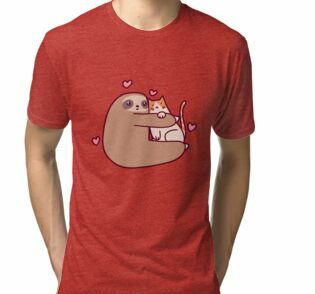 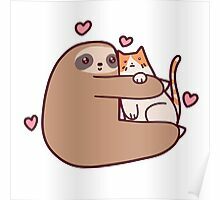 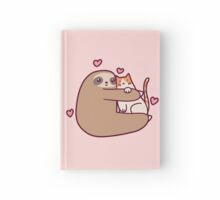 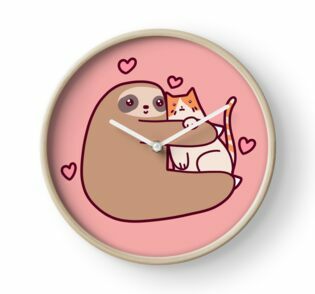 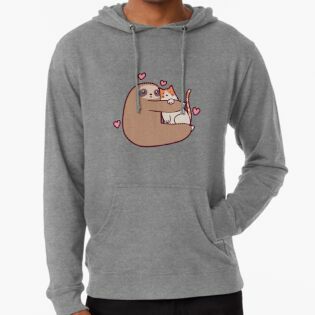 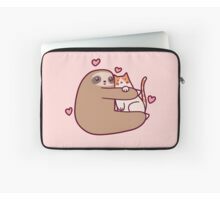 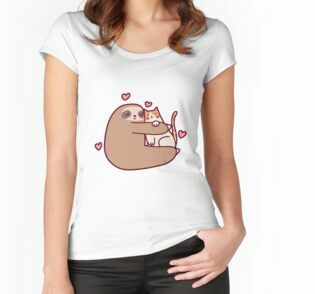 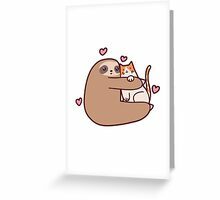 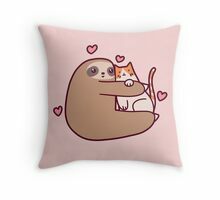 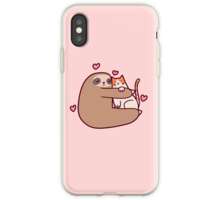 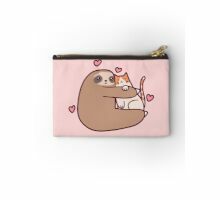 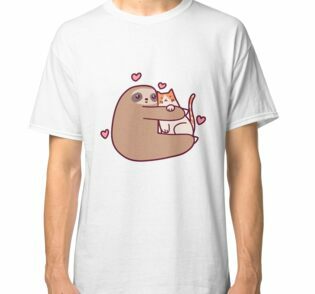 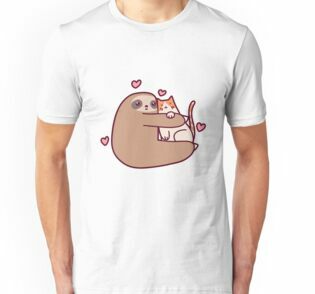 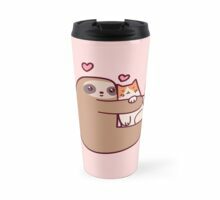 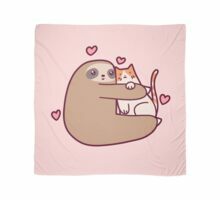 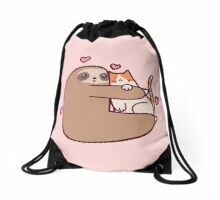 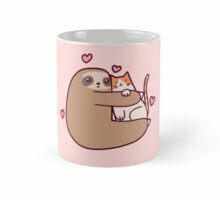 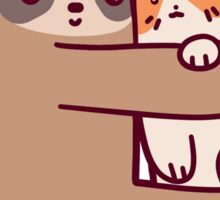 A cute cartoon sloth hugging a cute kitty cat. 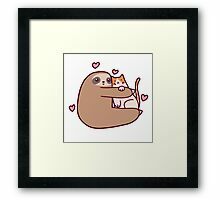 Aww haha, this is cute! 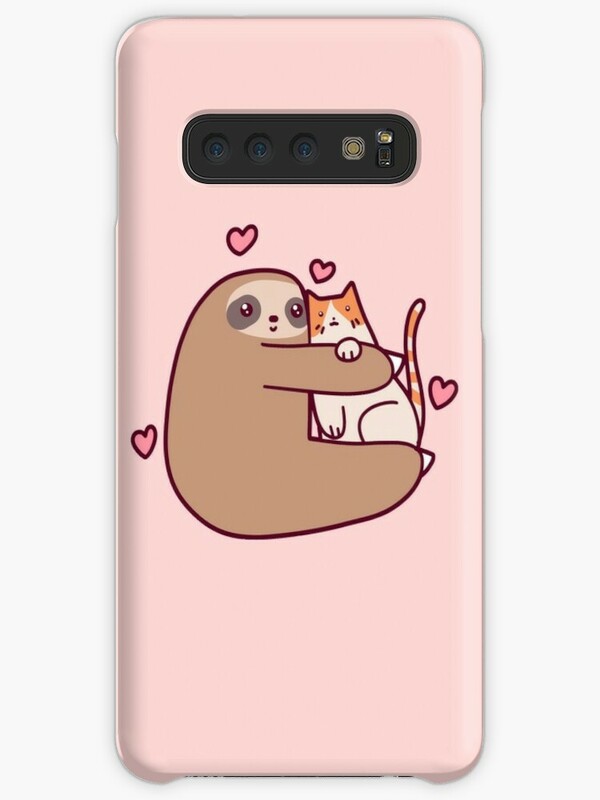 I’m curious about what made you pair a sloth and a kitty.